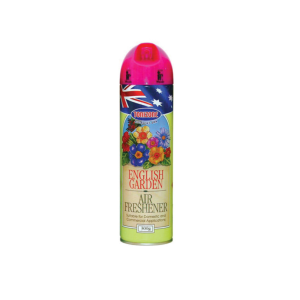 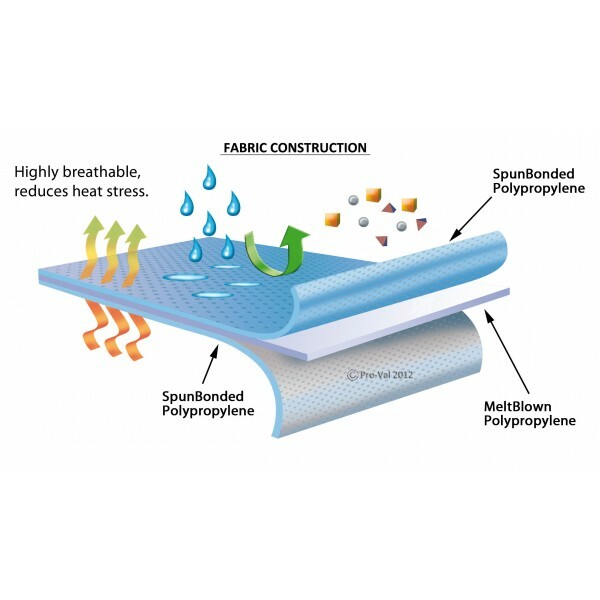 The ULTRA air system contains 30-40% fragrance material depending on the fragrance chosen. 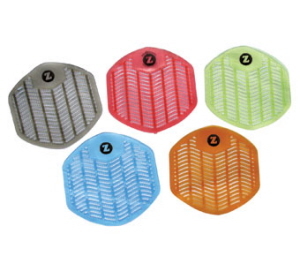 Z Screen is the modern deodorizing urinal screen with more features than ever. 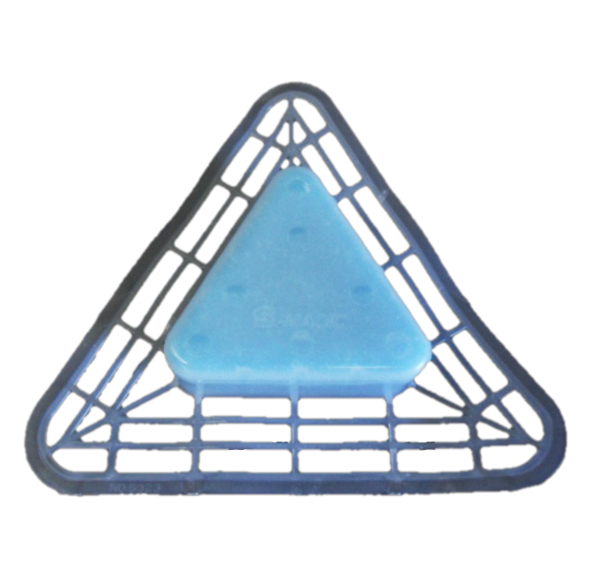 Bio-Tabs works Green on organic waste that are the source of urinal clogging and bad odours for mens urinals. 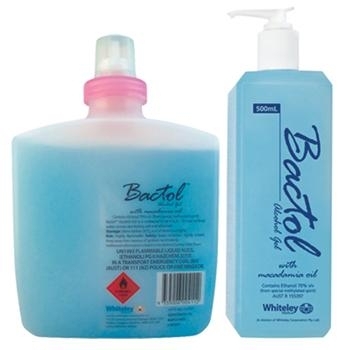 Recommended for maintenance of ultra-low flushing and no-flushing conventional urinal. 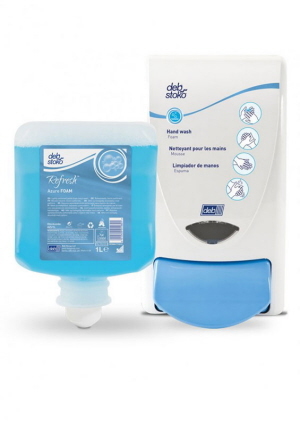 Sweet Lu for Standard Cisterns Deodouriser/cleaner. 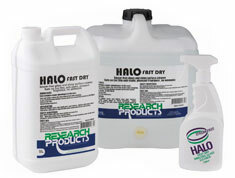 Lasts up to 3 Months. 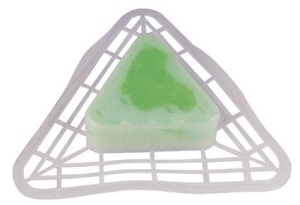 Sweet Lu will cleanse, deodorise and disinfect for an average life of three months. Bobson Toilet Block in Screen generally lasting between 30 to 60 days depending on the traffic. 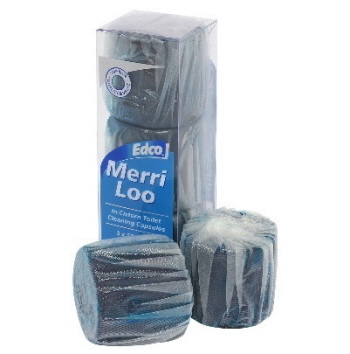 Recommended for older toilet with the drain covers missing! 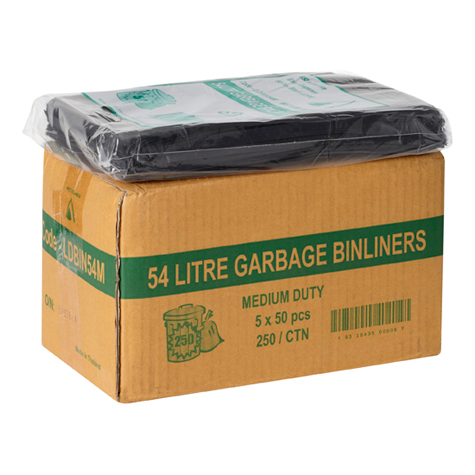 or for aesthetic appeal over traditional blocks. 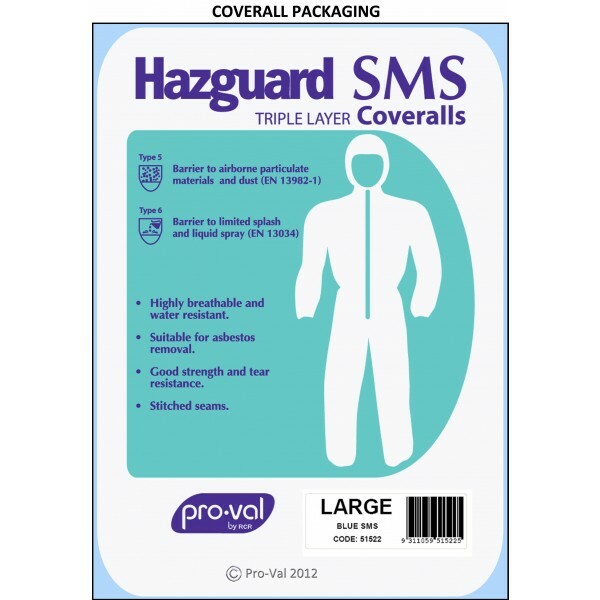 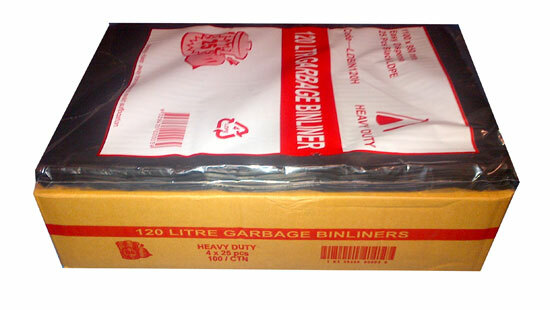 900mm Wide x 760mm High - 25 pcs per pack - 10 packs per carton. 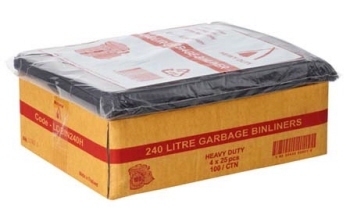 Ctn 250. 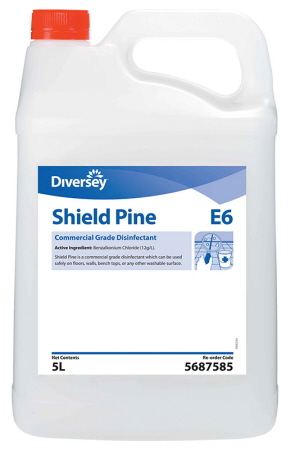 Easy Dispense. 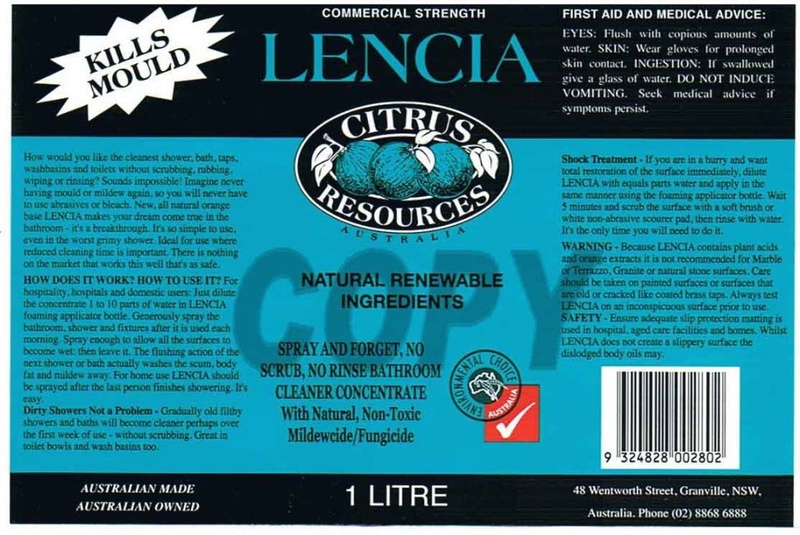 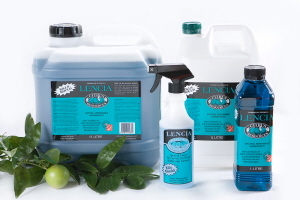 Lencia Spray and forget,bathroom cleaner concentrate *with natural mildewicide/mouldicide. 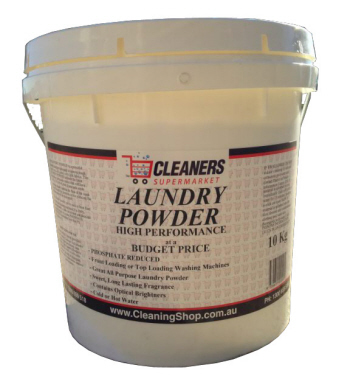 Cleaners Supermarket Laundry Powder is economical with long lasting fragrance and optical brighteners. 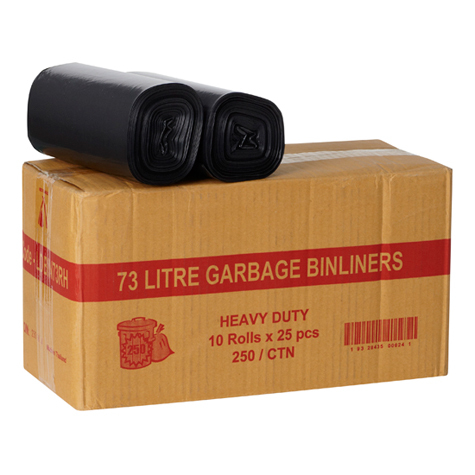 Suitable for both top loading machine es and for front loading. 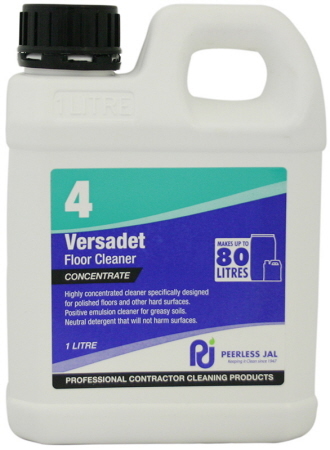 Versadet Concentrated pH Neutral Floor Cleaner. 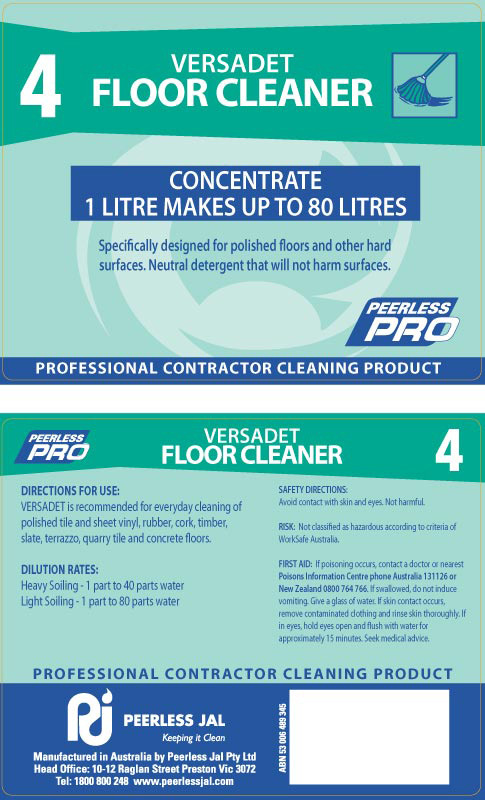 Designed for cleaning polished floors. 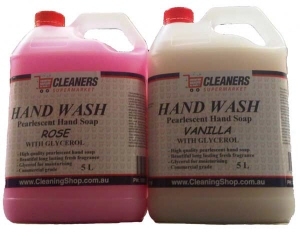 Emulsifies greasy soils. 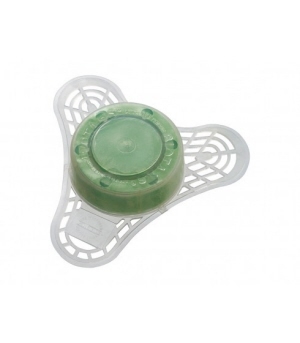 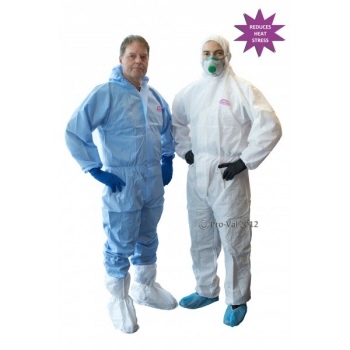 Suitable for manual or machine cleaning tasks. 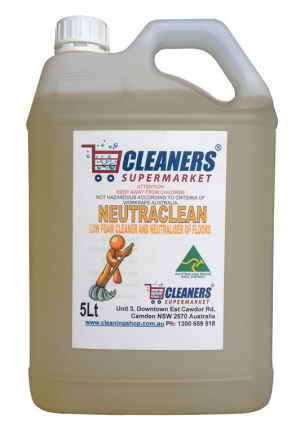 pH Neutral floor cleaner. 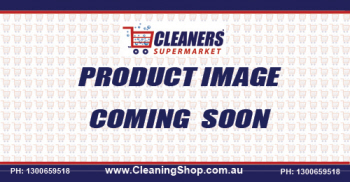 For manual mopping or in auto scrubbers on all floors. 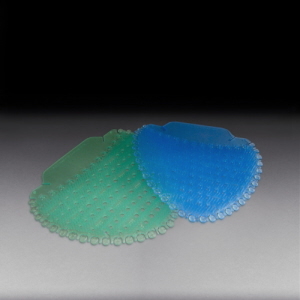 Low foaming formula helps prevent streaking. 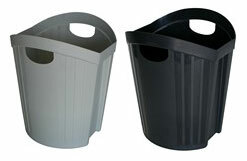 These waste bins are made from stylish metal, finished with gloss paint. 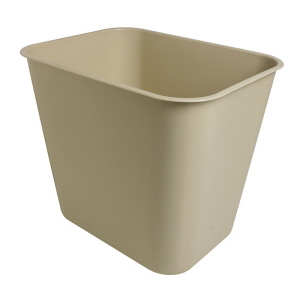 New sleek and stylish 15L waste bins have handles for easy lifting. 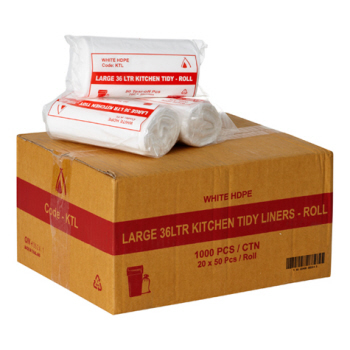 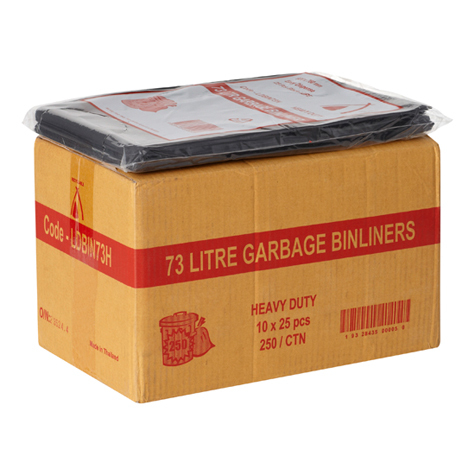 Esselte SWS plastic waste bins are manufactured in Australia and are durable. 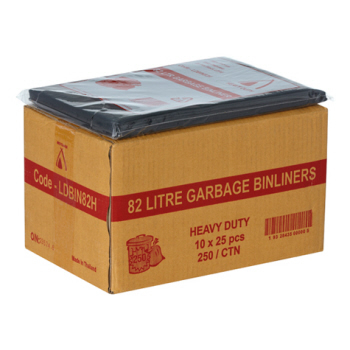 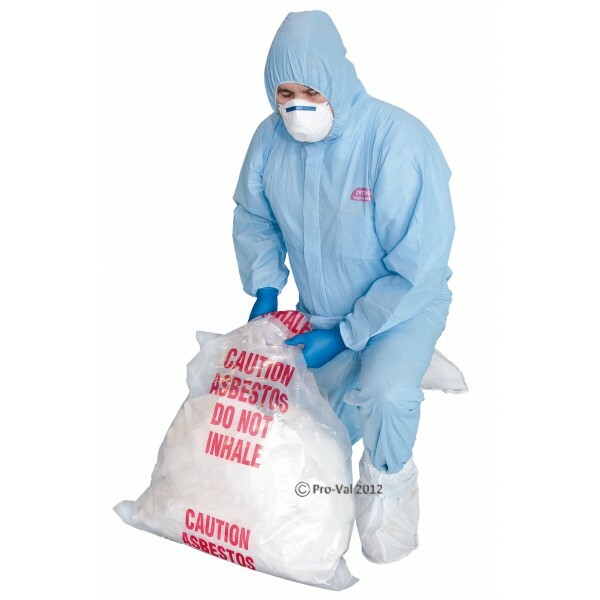 These plastic rubbish bins are ideal for use in office or kitchen. 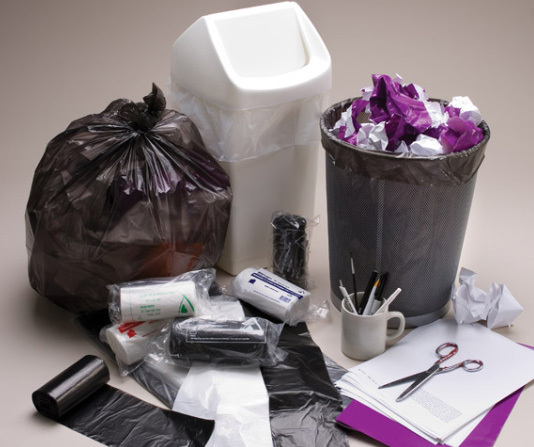 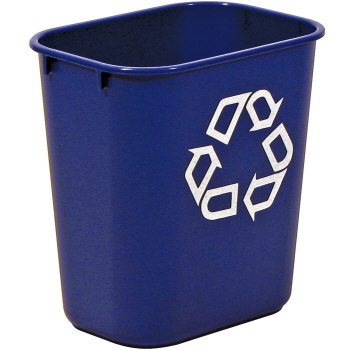 The use of Rubbermaid's Deskside Recycling Container is an easy and effective way to recycle paper.